Every 35 days, your skin replaces itself. your liver, about a month. your body makes these new cells from the food you eat. 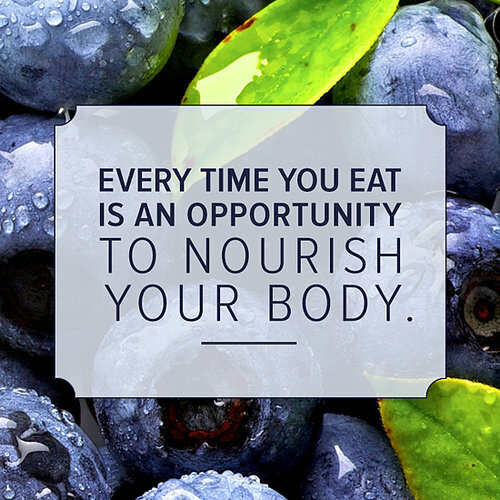 what you eat literally becomes you. 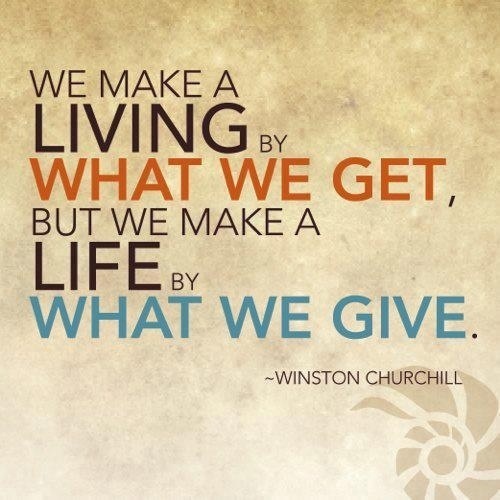 you have a choice in what you’re made of. you are what you eat… Don’t eat anything your great-great grandmother wouldn’t recognise as food. there are a great many food like items in the supermarket your ancestors wouldn’t recognise as food. stay away from these… Eat more food that was grown on plants and less food that is grown in plants… The doctor of the future will give no medicine but will interest his patients in the care of the human frame, in diet, and in the cause and prevention of disease… The natural healing force within each one of us is the greatest force in getting well. 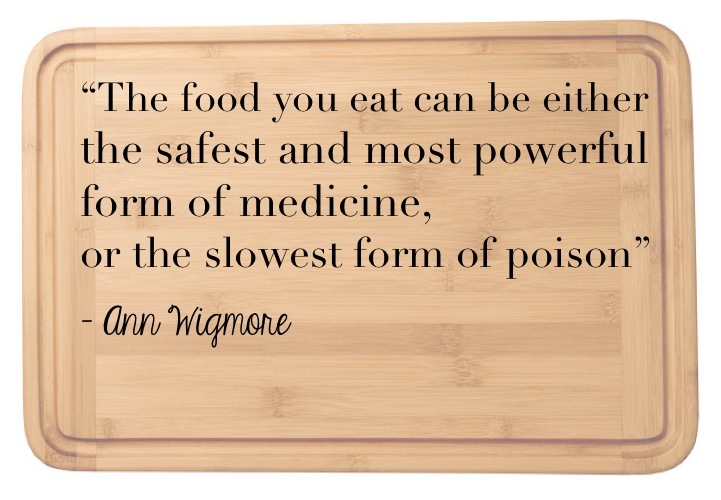 our food should be our medicine. 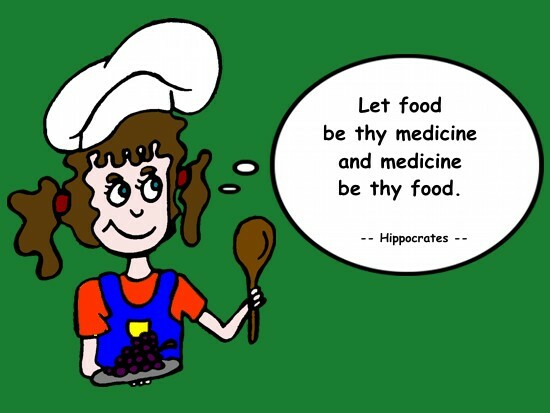 our medicine should be our food… Today, more than 95% of all chronic disease is caused by food choice, toxic food ingredients, nutritional deficiencies and lack of physical exercise… You are a natural living being, so eat natural plants based fresh foods… THE FOOD YOU WASTE IS ANOTHER PERSON’S MEAL! 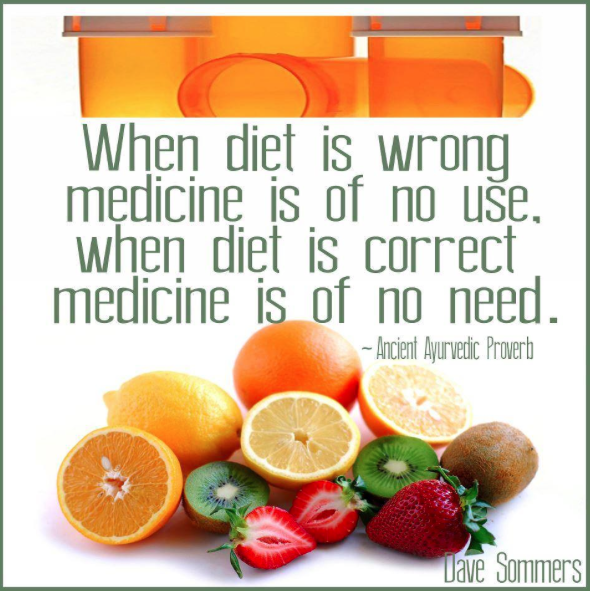 When diet is wrong medicine is of no use, when diet is correct medicine is of no need. 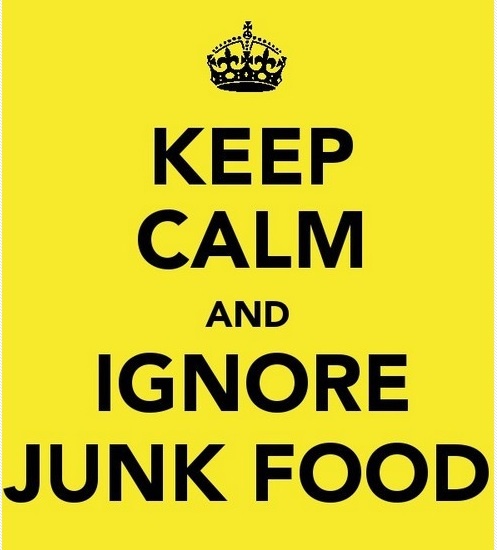 There is no such thing as junk food. there is junk, and there is food! Being addicted to food brings suffering, declining health and total lack of self-esteem. from his new book what are you hungry for? 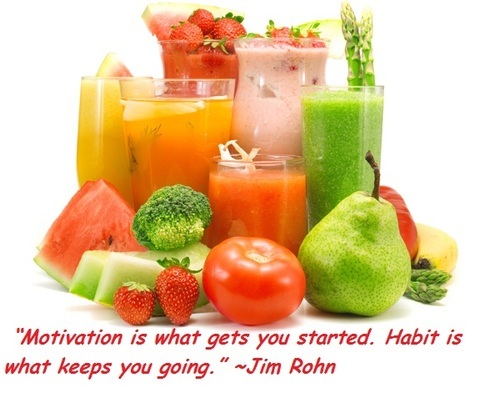 7 days without fruits and vegetables makes one weak. 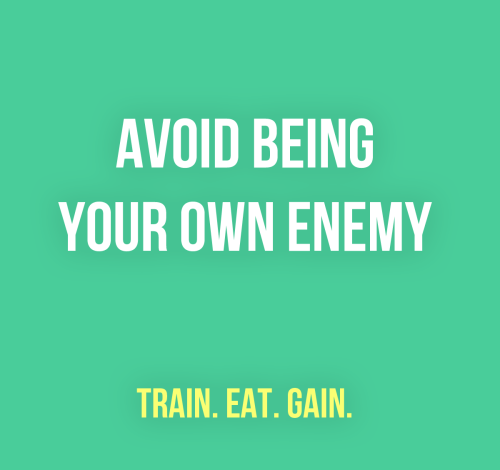 Eating crappy food isn’t a reward, it’s a punishment. 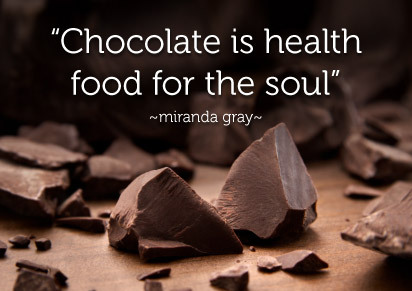 Chocolate is health food for the soul. The problem is we are not eating real food anymore. we are eating food-like products. 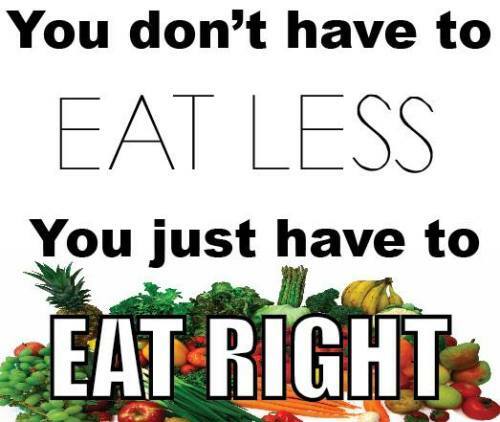 You don’t have to eat less you just have to eat right. 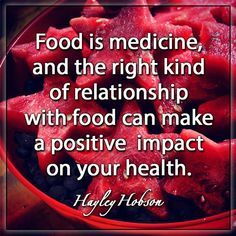 Food is medicine, and the right kind of relationship with food can make a positive impact on your health. 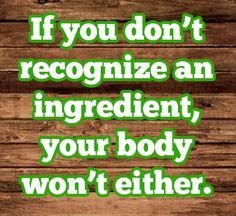 If you don’t recognize and ingredient, your body won’t either. Food: 1- buy it with thought 2- cook it with care 3- use less wheat and meat 4- buy local foods 5- serve just enough 6- use what is left _ don’t waste it. Junk food satisfies you for a minute. 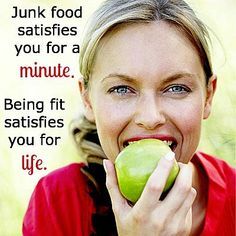 being fit satisfies you for life. Eat less crap: C- carbonated drinks, R- refined sugar, A- artificial sweeteners and colors, P- processed foods. 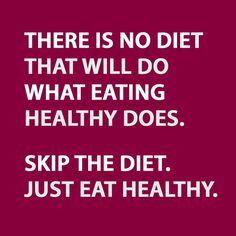 Eat more food: F- fruits and veggies, O- organic lean proteins, O- omega 3 fatty acids D- drink water. 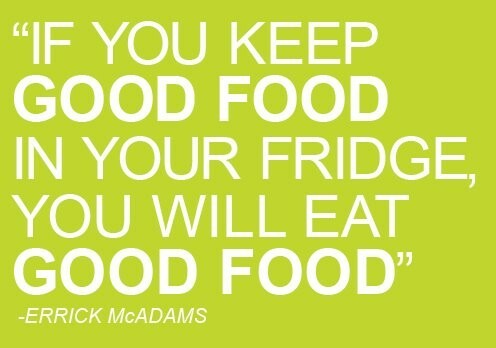 Eat food. (not Too Much) Mostly plants. Graphic Design – What You Need to Know Scout this Career?